An intense debate is due to be hosted by Pan Atlantic in their New York downtown offices on February 4th 2016, ahead of the release of the DMA’s Annual Ethics and Compliance Report on the direct marketing industry. The DMA (Direct Marketing Association) Annual Ethics and Compliance Report, reviews recent consumer complaint trends, offers ethics guidance, and, most importantly, reports on instances of non-compliance to hold such companies publicly accountable. Hosting a debate on compliance demonstrates Pan Atlantic’s desire to illustrate to their clients and customers their commitment to industry standards and ethics. Pan Atlantic believe that it is a necessity to hold such a debate because it allows them to recap their performance over the last 12 months, and gives them a platform to ponder the various changes that the DMA might have in store for the upcoming year. 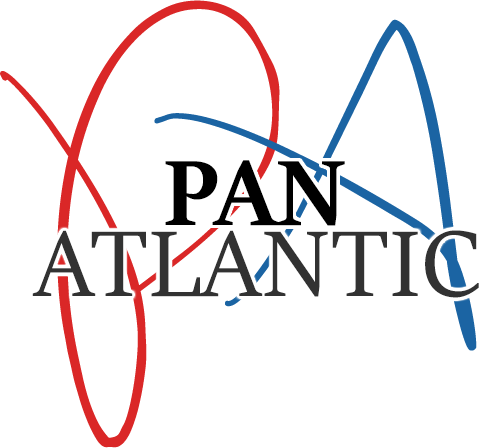 Although Pan Atlantic operates firmly within the guidelines, the firm state that evaluating how possible changes could impact their day-to-day operations is required in order to maintain their reputation and status within the industry. It is also important for the firm to consider how, despite the potential changes, they could maintain their level of ROI for clients – and even improve it moving forward. The firm contends that there are two main sides to the debate. The first supports the argument that further industry-wide restrictions will result in less effective marketing campaigns, hypothetically reducing ROI for brands. This forms a significant part of the debate because ROI is one of the most attractive draws to the industry, and is arguably a much more attractive form of marketing to brands than television or internet advertising. The counter-argument is that maintaining ethical boundaries within the marketing sector should take priority within direct marketing because of the amount of face-to-face and consumer interaction that occurs. The industry has previously come under criticism from consumers for poorly targeted and ‘annoying’ marketing communications. Customers are truly concerned about uninvited messages that they feel are invasive, however Pan Atlantic argue that their direct marketing endeavours have been hugely successful and well-received by their clients’ customers. Indeed, their personalised approach has proven extremely popular amongst consumers who enjoy the unique one-to-one relationship that comes from this form of marketing. Pan Atlantic are specialists in offering innovative direct marketing solutions to businesses across the United States. Through these face-to-face marketing interactions, the firm are able to build lasting connections with consumers on behalf of their clients. In turn, these relationships help their clients to boost sales and expand into new markets and demographics. The firm strongly believes that outsourcing remains one of the most cost-effective alternatives for businesses that are looking to make the most of their time and focus on business growth.